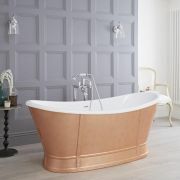 Add timeless elegance to your bathroom, en-suite or cloakroom with the beautifully designed Milano Richmond 500mm basin and washstand. 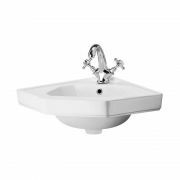 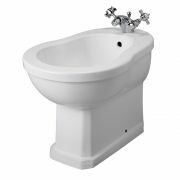 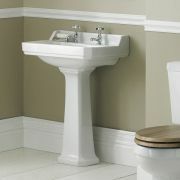 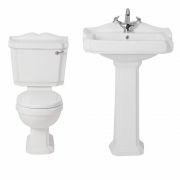 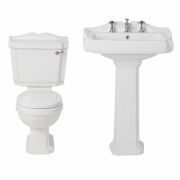 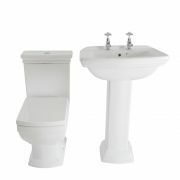 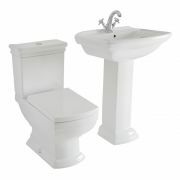 Perfect for creating an authentic traditional look, the Richmond basin is made from premium quality ceramic with a hard-wearing white glazed finish that’s easy to clean. 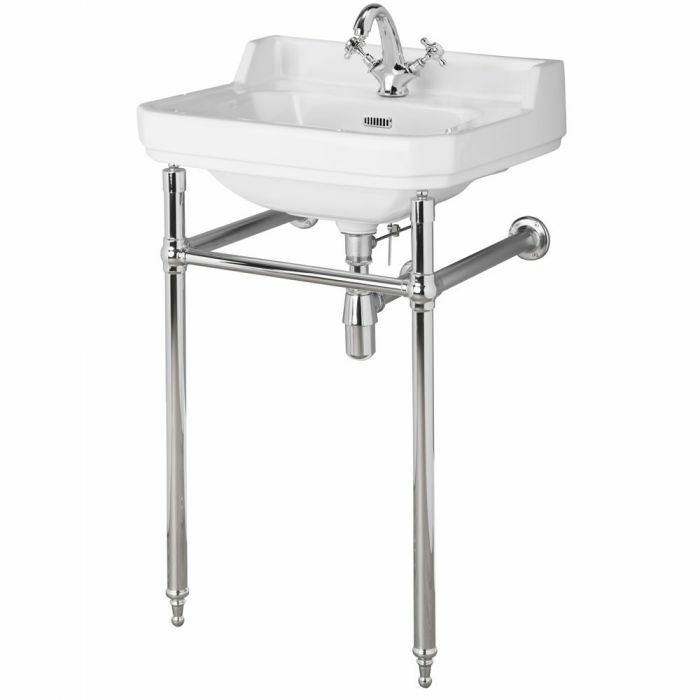 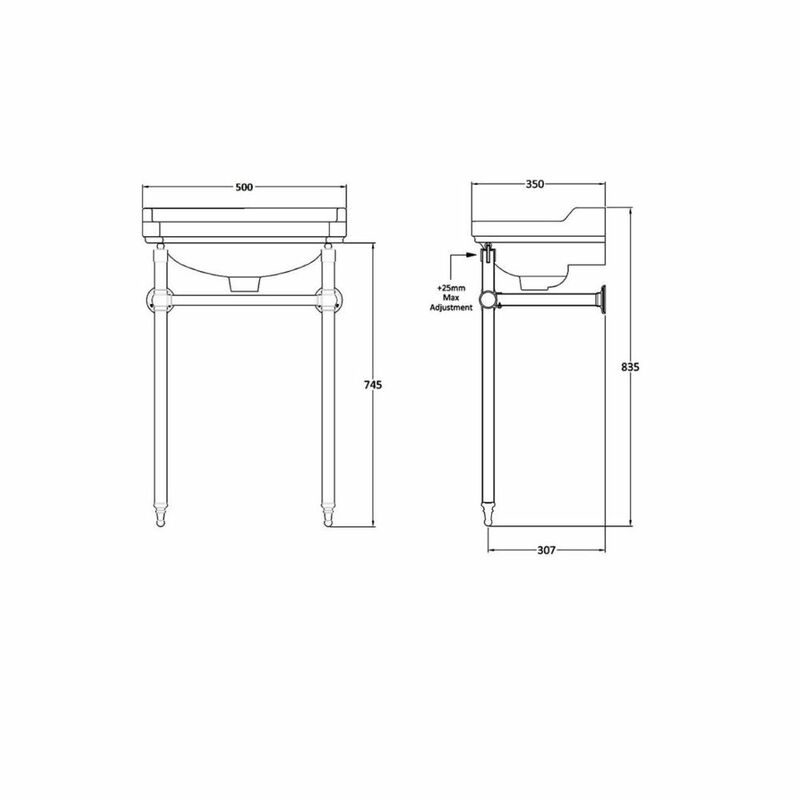 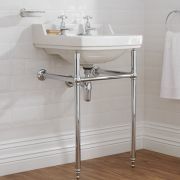 The washstand has been crafted from solid brass and finished in a quality chrome plating that blends seamlessly in with any bathroom décor.